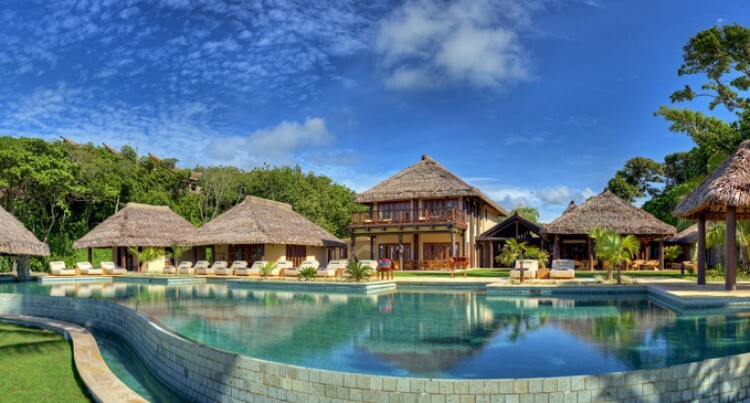 Nanuku Auberge Resort marketing director (United States of America based) Kathleen Donnelly said the resort have buyers from Fiji, Australia, and the United States of America and some have purchased as an investment for own use. 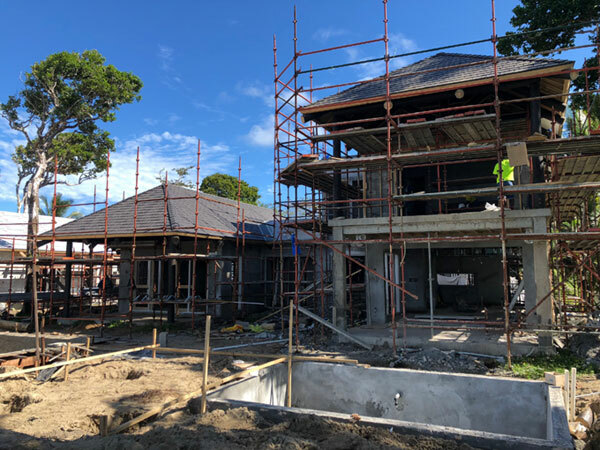 “We have attracted retirees, families, young couples and Nanuku’s freehold, whole ownership status has made real estate purchases very attractive for those savvy about value and longevity, since much of the available real estate in Fiji is lease-hold,” Ms Donnelly said. Ms Donnelly said having a premier boutique beachfront resort was clearly a draw and the resort was constantly on top of the trip advisor rankings with amazing testimonials from resort guests. 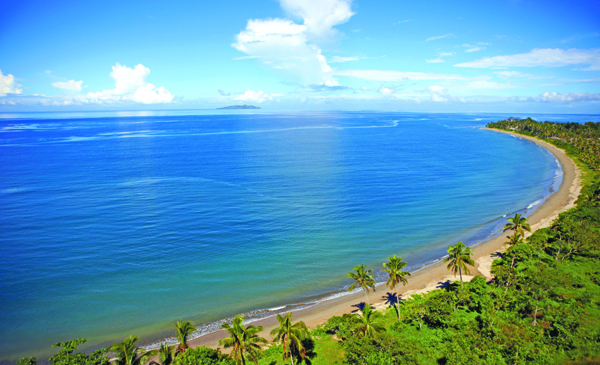 “Nanuku Auberge Resort Fiji has been honoured with impressive awards from Andrew Harper and Conde’ Nast among others whereby it offers a beachfront clubhouse with infinity edge pool and swim up bar, a restaurant featuring fresh local ingredients imagined in innovative fashion and traditional delights, a full-service spa and fitness centre with wellness programming including yogis and personal trainers,” she said. 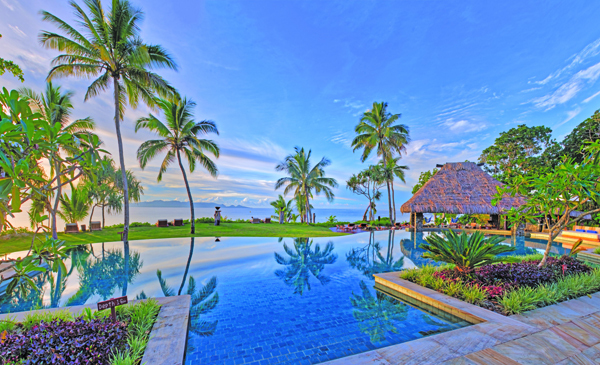 It’s a tremendous amenity reserved exclusively, she said for resort guests and owners behind the resort gates and the clubhouse is centrally located and thus walking distance from all the villas. “It’s hub for socializing, a myriad of bespoke activities and concierge to assist with planning off site adventures and home to our Adventure Club for tots through teens,” she said. 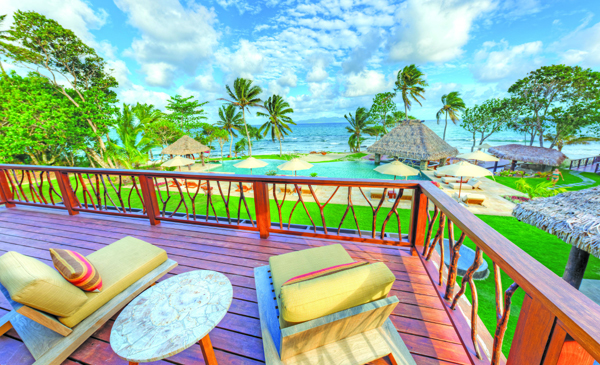 Many buyers have spent their holidays at Nanuku Auberge Resort Fiji, fell in love with it, and want to own a home within the vicinity. “We don’t interrupt or interfere with guest stays, but our sales team is available on property to give real estate tours and information to anyone interested and also been fortunate to have driven by inquiries,” she said. “These are people visiting Fiji or traveling between Nadi and Suva who see our billboards and stop in at the gate to request a real estate tour.